Set 5 years before the battle of Yavin, this new show tells the story of the early years of the Rebel Alliance. 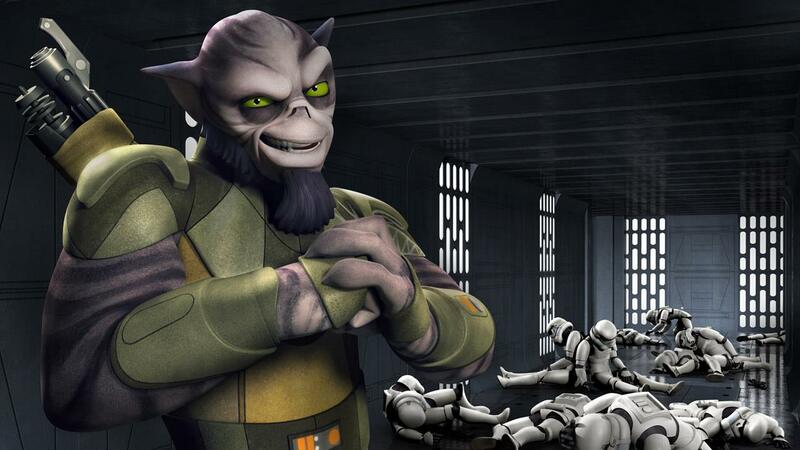 We follow one Rebel cell, located on the planet Lothal. 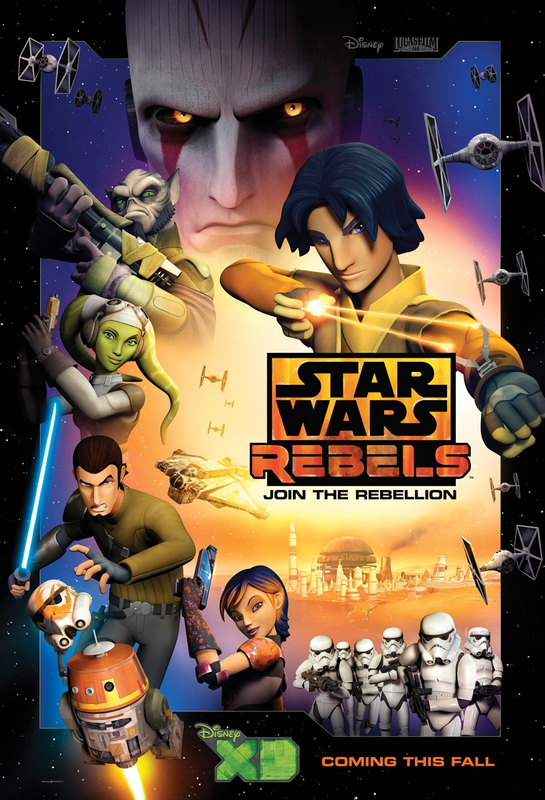 Season one showed the group meeting young Ezra, a boy strong in the force, as he gets trained by former Jedi Padawan Kanan. Their activities soon get the attention of the Empire who sends one of their fearsome Dark Side Inquisitors to take them out. After numerous incidents, Kanan and Ezra defeat the inquisitor, but now must face the fury of Grand Moff Tarkin and the fearsome Darth Vader. 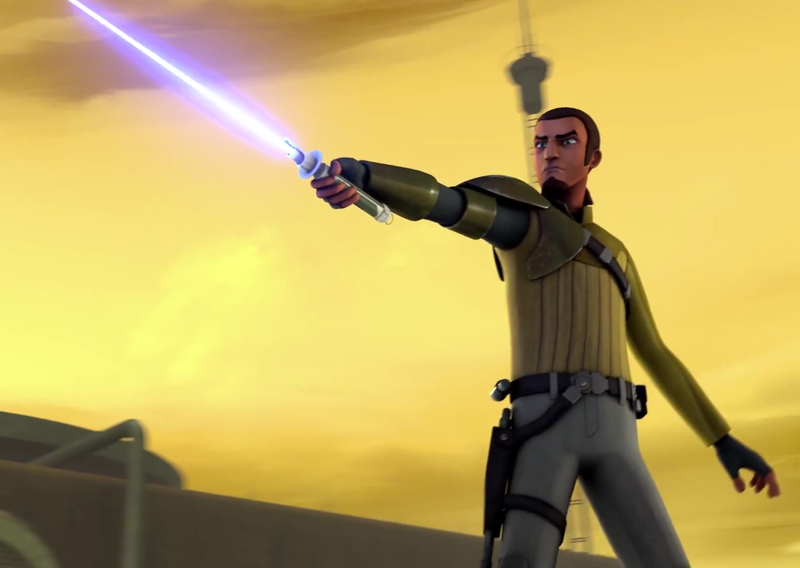 Freddie Prinze Jr. voices Kanan, the Padawan that escaped order 66. After 14 years of hiding as a smuggler, Kanan has found new purpose working for the Rebellion, as well as taking on a Padawan. 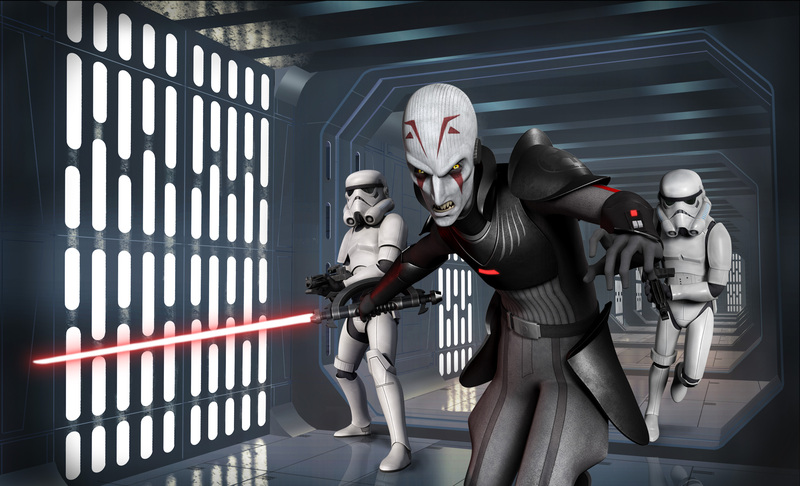 Ezra is voiced by Taylor Gray. 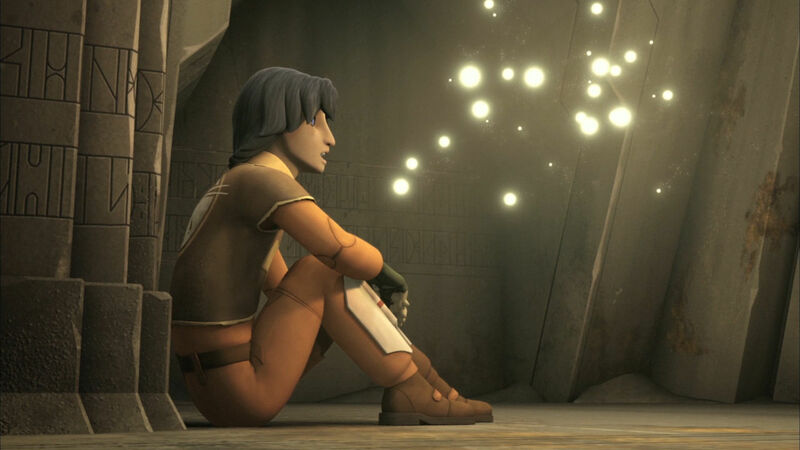 The young force sensitive boy from Lothal lost his parents at an early age and has been living on his own. His past, shrouded in mystery, is an ongoing element in the story. His lightsaber is also a blaster. 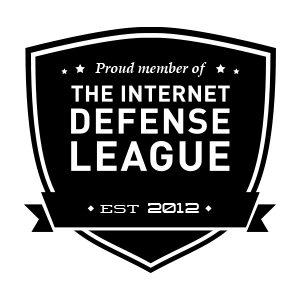 How awesome is that. 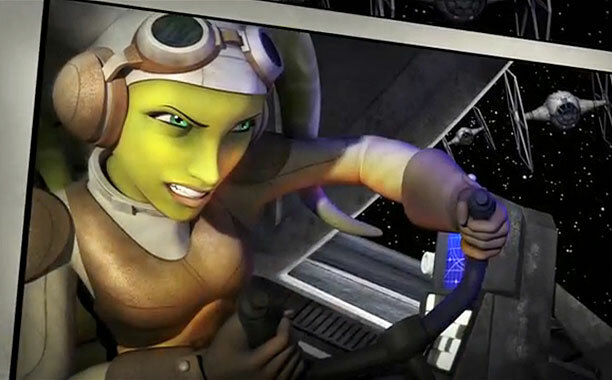 Vanessa Marshall is Hera, leader of this Rebel Cell. Her father was/is Cham Syndulla- resistance fighter from the Cloen was show. Hera’s first appearance was there. Steven Blum is Zeb, a Lasat. He is based upon the early McQuarrie design for Chewbacca. He is the muscle of the crew, as well as a source for much of the comedy relief. Tiya Sircar is Sabine, the Mandalorian armored teen who loves to “tag” with her can of spray paint. Rounding out the crew is Chopper, their Droid. Eccentric, he is very much like R2. Jason Isaacs, Harry Potter, The Patriot, appears as The Inquisitor in season one. 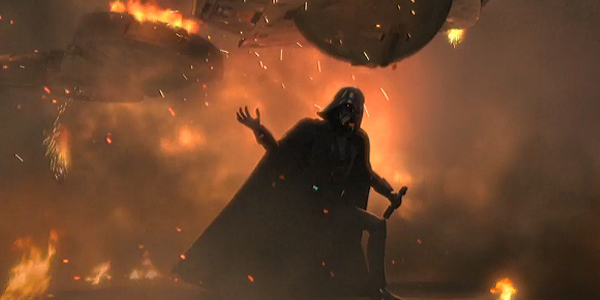 Full of malice, he sets the stage for future inquisitors as well as Vader. Now that the new characters are covered, we can look at the first several returning characters. 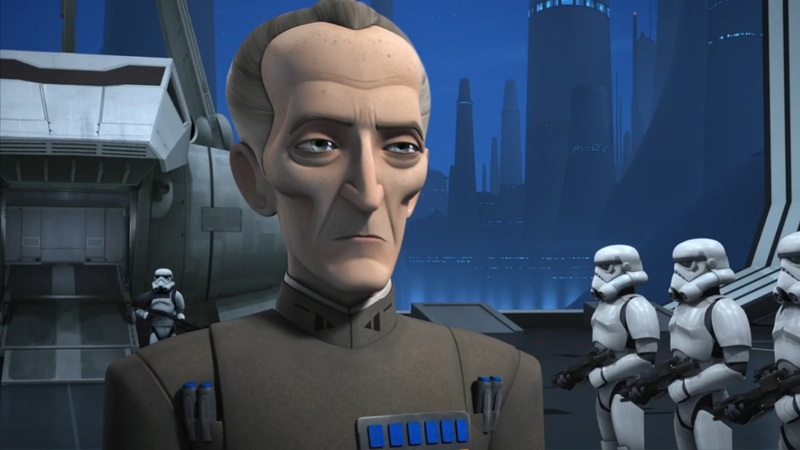 Grand Moff Tarkin is voiced by Stephen Stanton, who portrayed him in Clone Wars. 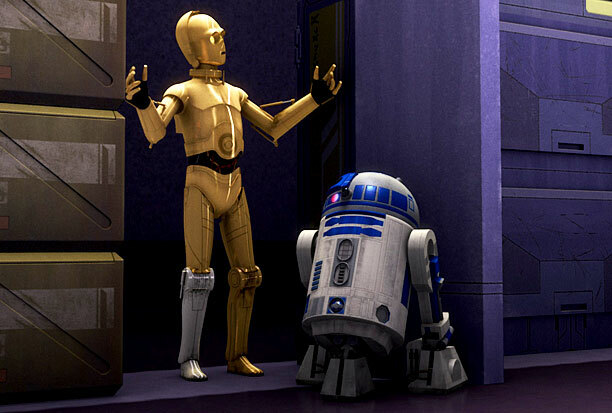 Appearing early in season 1 are C-3PO and R2-D2. 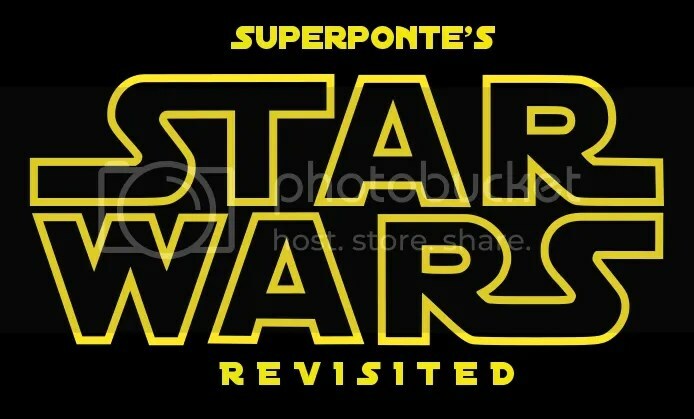 Antony Daniels returns, as he always does, to voice 3PO. 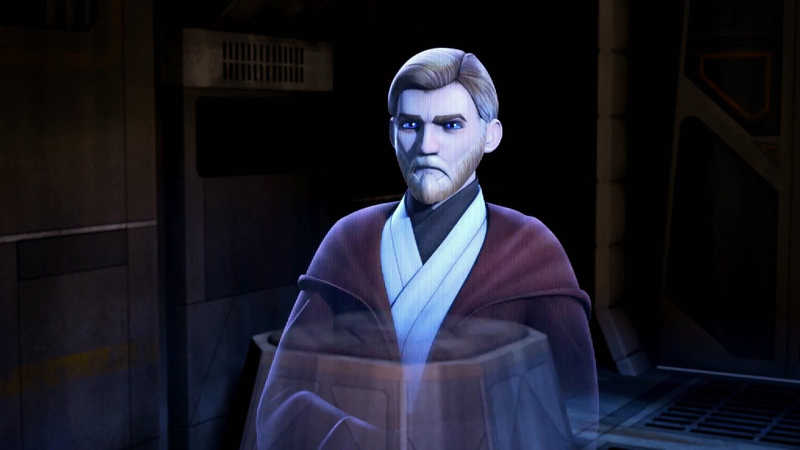 Briefly appearing, and most welcome, is James Arnold Taylor as Obi Wan, reprising the role, again, from Clone Wars. 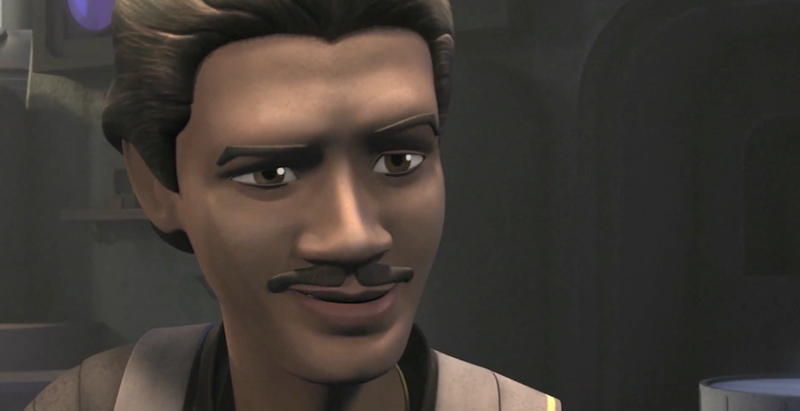 Billy Dee Williams reprises the role of Lando Calrissian in Rebels. His voice may be older, but it is unmistakably Lando. 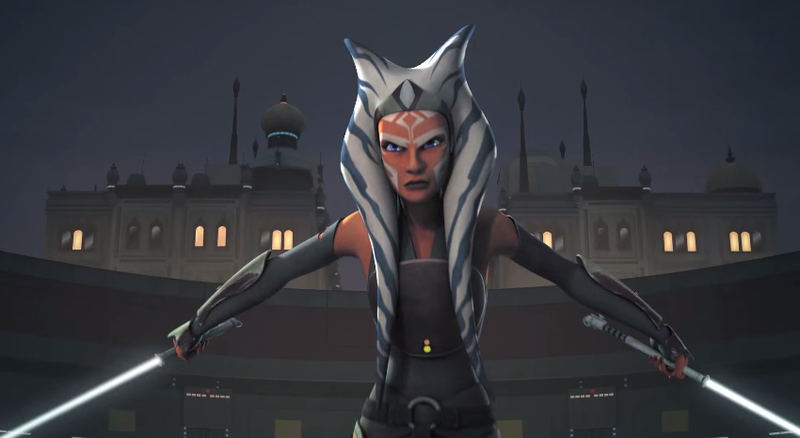 The break out star of Clone Wars, Ashley Eckstein returns as Ahsoka Tano, Padawan that left the order. Her reappearance in the last episode of Season One was a fan favorite moment to be sure. Glad to see her back. Tom Kane was wonderful in Clone Wars, and other things, but to get Frank Oz back as Yoda was a real treat. We never see Yoda in the flesh, but he appears are tiny sparkles of light, helping Ezra as he seeks to begin his path as a Jedi. Oh My. The real “catch” of this series is JAMES EARL JONES as Darth Vader. The other voice actors were fine, but to have the real deal back is the icing on the cake. Clone was was friggin awesome. Aside from the original film series, it is likely the best Star Wars out there. This show has a good shot at beating it. The A-list voice acting is part of it, but as before, there is one reason this show will be looked upon as among the best….. 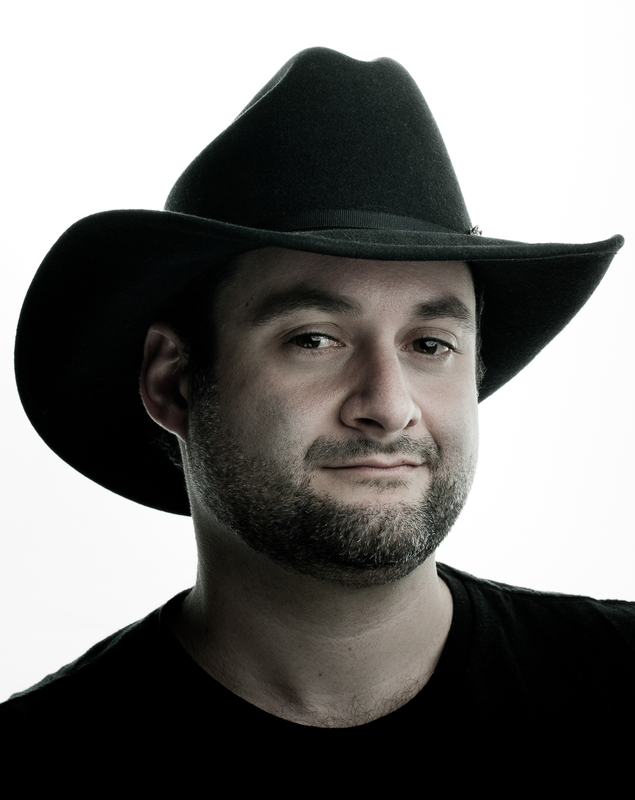 Yes, Dave Filoni is making it. He guided Clone Wars through 5 1/2 amazing seasons and he, and his team, are back in form. This show is still new, and unique in this series as I am not really “revisiting” it. However, I am so glad to have this be a part of my Star Wars adventure. Next: We go back to the beginning.